Card-making, just like any art form, requires both passion and skill. Even so, it does not take a lot of effort to create your very own card designs. This article aims to be the go-to card-making guide for beginners and crafting enthusiasts alike. Remember, the list above is not an exhaustive one. You may add more items depending on the card design that you want to achieve. Before you can create any type of card, you first need to decide what kind of card design you want to create. 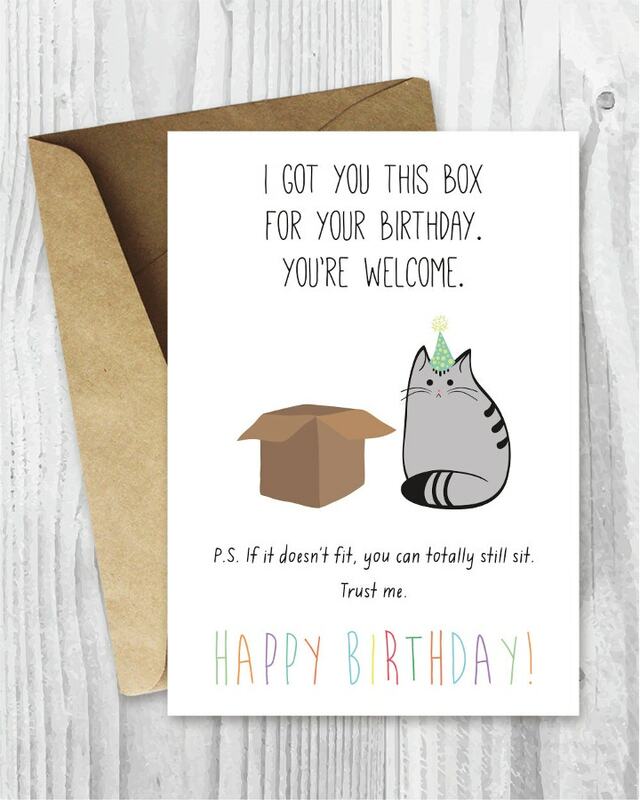 You may choose from any of the following: Birthday Greeting Cards, Birthday Party Invitation Cards, Graduation Cards, Sympathy/Thank You Cards, Business Card designs, Student Cards, and even Credit and Debit Card designs. Different occasions will call for different types of card designs. For example, you may want to create a Holiday Greeting Card instead of a Labor Day Greeting Card if Christmas is coming up. A different type of card design may also be required depending on the emotion or sentiment you wish to impart to the card’s recipient. 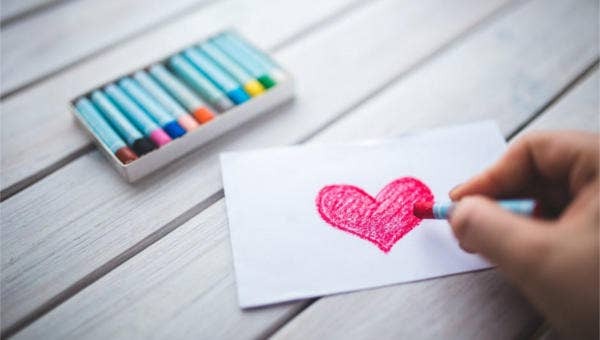 To illustrate, if you want to acknowledge a teacher’s role in your life, you may want to create and send a Teacher Thank You Card instead of a regular greeting card. It is essential to first decide on the kind of card you wish to create so that you can familiarize yourself with any quirky rules a specific card design may have. And once you have already decided on the specific type of card to create, you will be free to devote all your energies into designing that particular card. Handmade Card or Printable Template? However, the next step in card-making is less direct. Now you need to decide how you want to create your card. There are four ways to do this: 1) By crafting handmade cards; 2) By using Printable Card Templates; 3) By Buying Pre-printed Cards sold in bookstores and stationery stores, etc. ; or 4) By sending e-Cards. 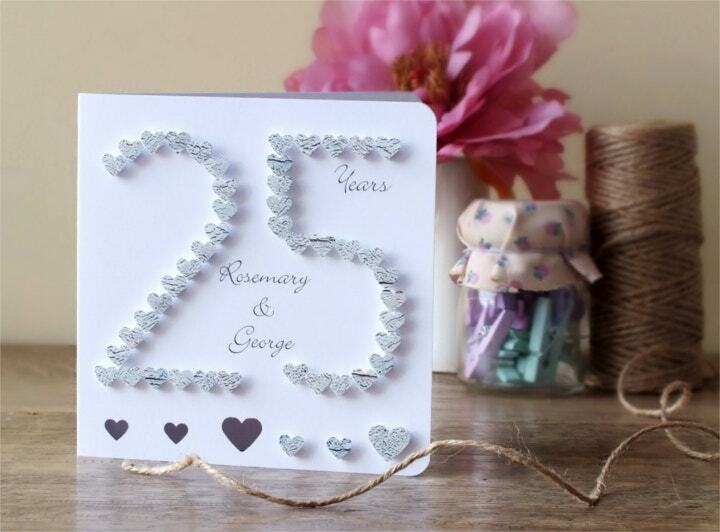 You may take the handmade card design route if you wish to manually design and create your own cards, whether they are generic greeting cards or blank ID card sets. The main reason why people choose to create handmade card designs is that they want to express their creative side and gift the finished product to another person. These card designs may be used both as greeting cards or as creative business cards. Another factor you should consider when going the handmade route is time. You need to give yourself a few weeks or even months to complete your card design project. Aside from that, you should be prepared to fork out more money than usual for buying card-making materials that you may not already possess. Printable greeting card and business card templates—both free and paid—are available through the websites of different graphic artists and designers. For a small fee, you can access a card design’s creation template and you can customize it to match any design need. Printable templates may be the route for you if you have a limited budget and/or time for creating a card design. Depending on the card design template that you choose, you will be able to design highly artistic card designs just by using the right card template. These are the two main card creation methods. You may use either one or you may combine the two in order to create the best card design you can think of. Both options are associated with different advantages and disadvantages. You may prefer one method for a specific card creation project while another project will require you to use another method. If you are a beginner, you can experiment on what method works best for you. This way, you will be more comfortable in starting any future projects. Create a rough design sketch. Picture how you want your card to look like. Draw it on a piece of paper or save a copy of a card design that you found online. You can also just proceed right away and not bother to create a sketch. Whatever works for you, do it. Gather all tools and materials. Designate a room or space where you will make the card. Ideally, this place should be free from distractions like playing children and passersby. Some people can concentrate in the presence of other people while others will really need a quiet space for their creativity. If you are creating handmade cards, you will most likely be using scissors and/or cutters so remember to keep children away from your working space. Say a prayer or two to the crafting gods and goddesses. This is an optional step. If you are serious in your card-making process, you may want to ask your muse for inspiration in completing this task. If you are creating a handmade card design, you should start by creating and then arranging the different card design elements that you wish to include in the card face. If you are using a card design template, you may begin editing a pre-made template or you may start creating one. Lay out or position the different design elements (like stick-on letters, buttons, brads, beads, cutouts, stickers, etc.) if making a card by hand or temporarily position these elements on the canvas of your image editing software on the card face. Check if the arrangement is to your liking. Make the necessary corrections on the layout and designs. Glue (or permanently flatten image if editing on a software program) all the elements on the card face. Continue to make little tweaks and modifications if warranted. Once the card face design is done, you may repeat the steps for the card’s inner page. Place fewer design elements on this part to leave more room for writing your message to the card recipient. If you prefer, you may leave the card’s inner page entirely blank. And if you want to add more oomph to your card design, you may incorporate the card-making technique of adding pop-up elements on the inner page. Other techniques like fusing origami and paper-sliding techniques on the card face may also be added at this stage. Inspect your card for any design elements that you wish to add or remove. Now, it is time to write a message for the card recipient. You may skip this step if you have not decided on whom to give the card. Tip: Handwritten card messages are preferred when sending a printable card. But if you think your handwriting is not neat enough, you may just type your message using a handwriting font style. If the card design is to your liking, congratulate yourself for finally creating your first card design!